The red carpet was rolled out on 11 September at The Regent Centre in Christchurch for the Dorset premiere of the much-talked-about film Victoria and Abdul (PG). An exclusive film premiere of Victoria and Abdul was held in aid of Dorset Blind Association and sponsored by Blue Sky Financial Planning. It welcomed a sell-out audience of over 300 people and raised a staggering £8,000. The film, starring Dame Judi Dench, is directed by the charity’s patron and BAFTA award winner, Stephen Frears, who kindly supports the sight loss charity as his son and blind actor, Sam Frears, has benefited from the charity’s services for many years by attending their social clubs and activities. 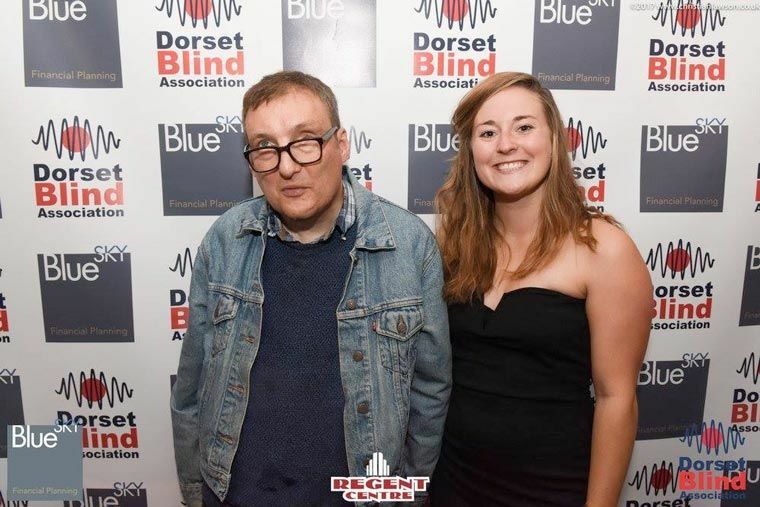 On the release of his last film in 2016, Florence Foster Jenkins, he gave Dorset Blind Association the opportunity to host their first Dorset Premiere in Bournemouth at The ABC Odeon. Victoria and Abdul follows the unlikely friendship between Queen Victoria (Judi Dench) and her Indian servant Abdul Karim (Ali Fazal). As their friendship deepens, the queen begins to see a changing world through new eyes, joyfully reclaiming her humanity. The film also stars Eddie Izzard, Tim Pigott-Smith and Adeel Akhtar. If you missed out on this fantastic exclusive event, Dorset Blind Association are hosting their 3rd Masquerade Ball on Saturday 28 October at The Hilton Hotel. Tickets are still available. Contact Helena for more information, 01202 712864 or helena@dorsetblind.org.uk.